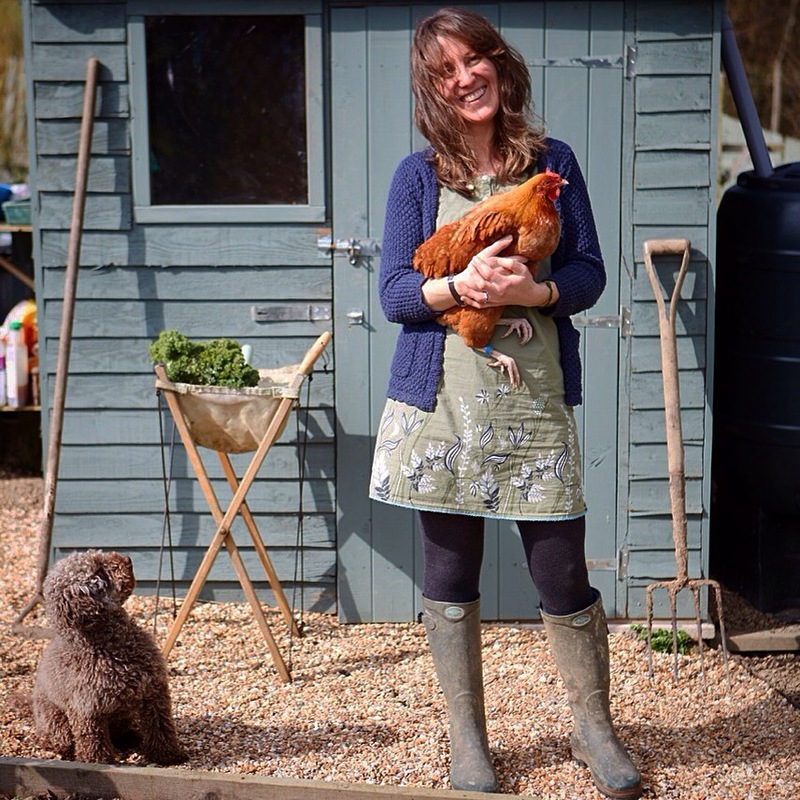 Will and I (and the children, chickens and dog) are delighted to be featured in this months issue of The Simple Things magazine. 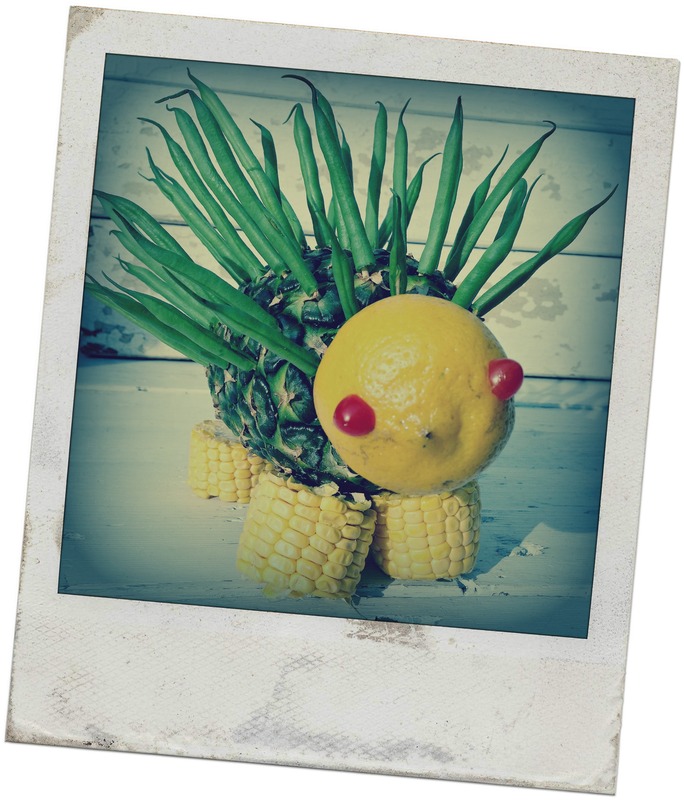 We’ve written an article about the joys of allotmenteering, growing organic & biodynamic fruit and veg and the tasty pleasures of cooking up a feast with our own homegrown produce. There’s a moon gardening & biodynamic factsheet on The Simple Things website for your perusal, or better still, get yourself a copy of the magazine, read the whole article and take a peek at some luscious pictures of our patch! A homemade and healthier version of an old homegrown favourite! We’re just finishing off the runner bean chutney that we made last summer and are really going to miss it. Especially good with cheese or ham, our chutney is free of refined sugars, very tasty and a fantastic way to make the most of your bountiful runner bean harvests. I love making chutney in a slow cooker, but this recipe also works brilliantly on the hob. 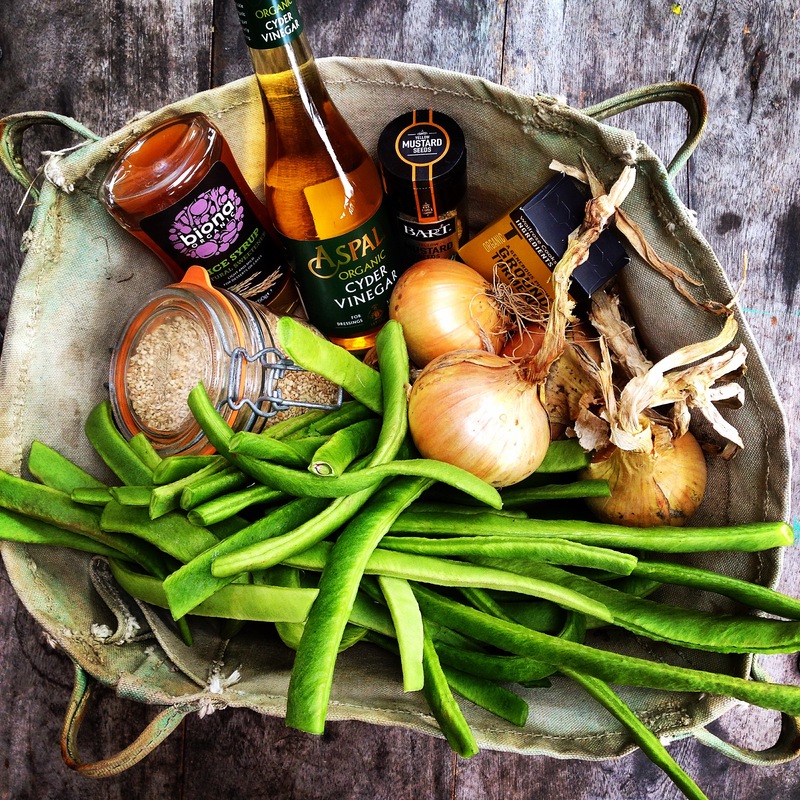 You’ll be dreaming of summer whilst eating your runner bean chutney in the depths of winter. Yay! 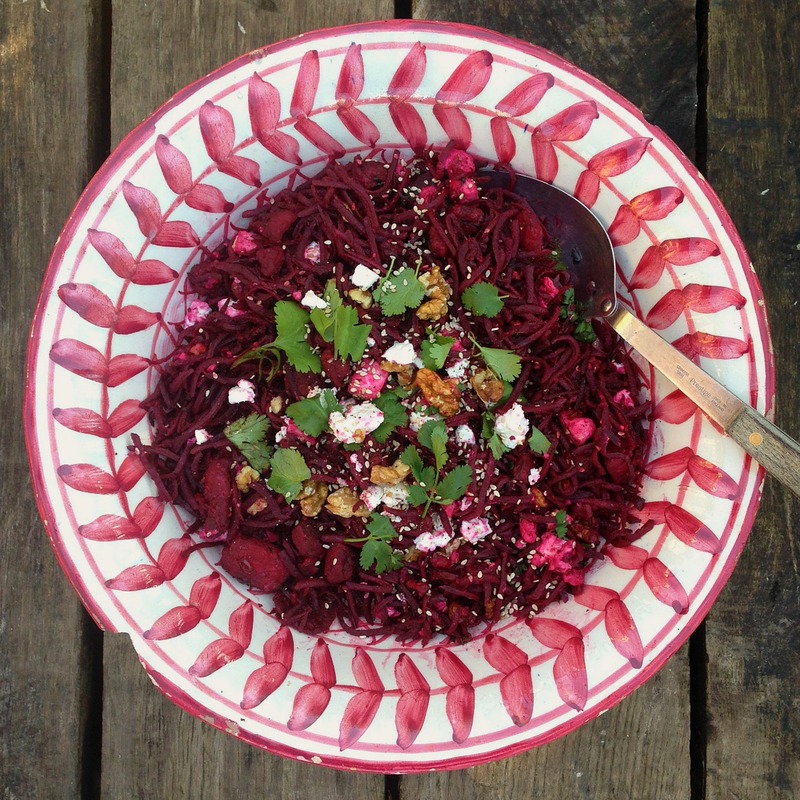 ‘B’ is for the beautiful, bountiful beetroot! Well here goes! 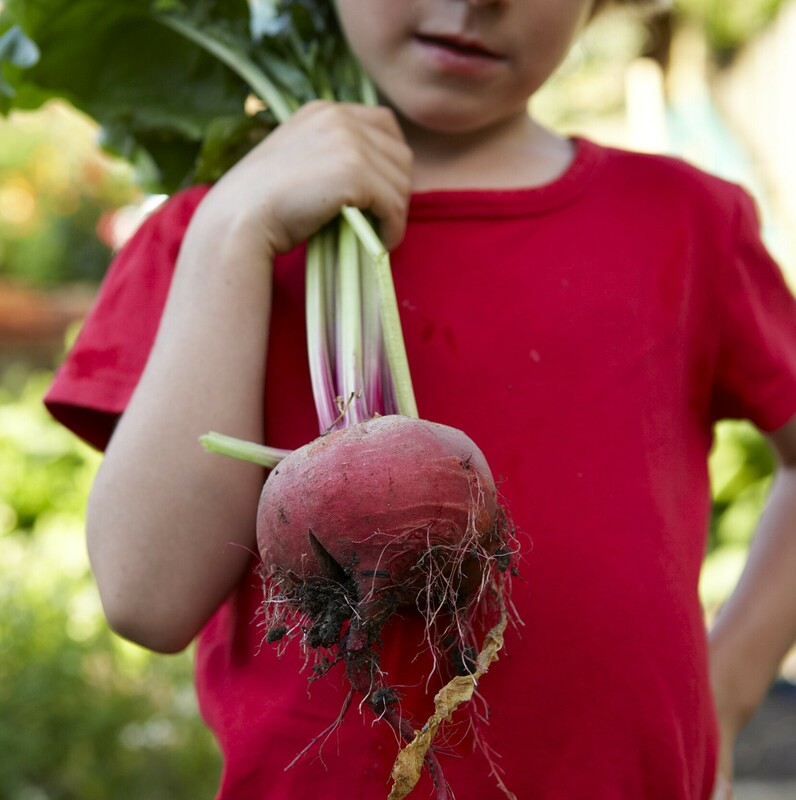 This is the first of 26 ‘A-Z’ posts about the fruit, veg and flowers that we love to grow and eat on our allotment. 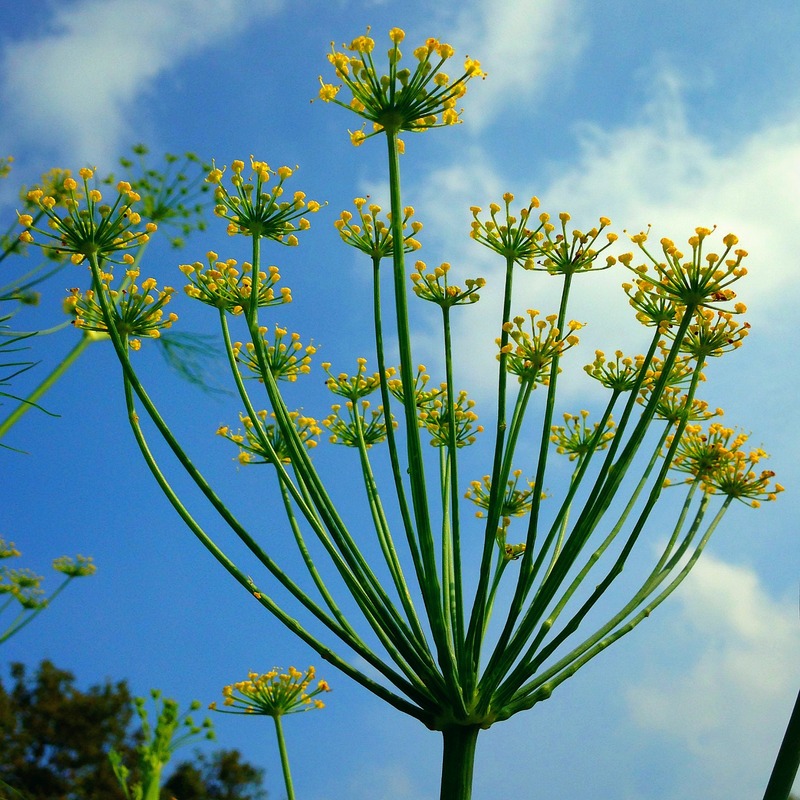 Planting tips, growing guides, natural remedies, health benefits and tasty recipes, always with organic principles at heart and a biodynamic twist! Spring is in full swing on the allotment right now and it’s a massive understatement to say that we’re pretty busy – lots of sowing, weeding, sowing, thinning out, sowing, hardening off, sowing, planting out and sowing…..busy, but loving it! The chickens are loving the new grass, the dog is loving watching the chickens(! ), the children are loving getting their hands dirty and I’m loving the sun on my back and the prospect of some delicious homegrown fruit and veg! Despite their weedy, stingy reputation, nettles are actually a really useful addition to your garden. Yes, they can be a pain to get rid of (and certainly painful if you get stung! ), but they’re also jam-packed with nutrients like iron, potassium, magnesium and calcium. 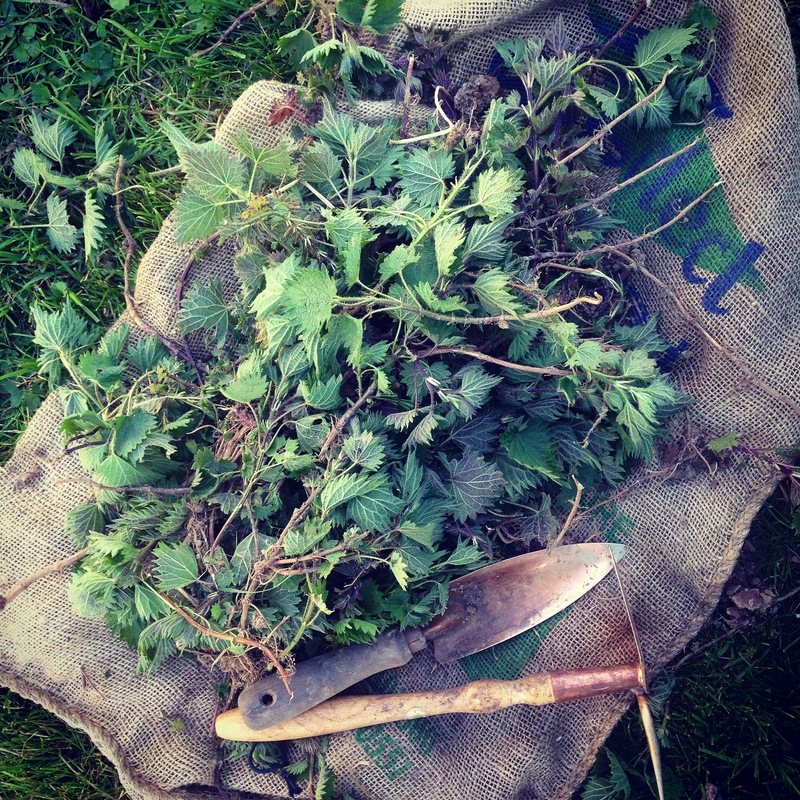 You can add nettles to your compost heap to boost vitality or make potent fertilisers that your plants will love. The minerals in the nettles will encourage super-strong, healthy growth, making plants less susceptible to disease and definitely less attractive to pests. Hooray! 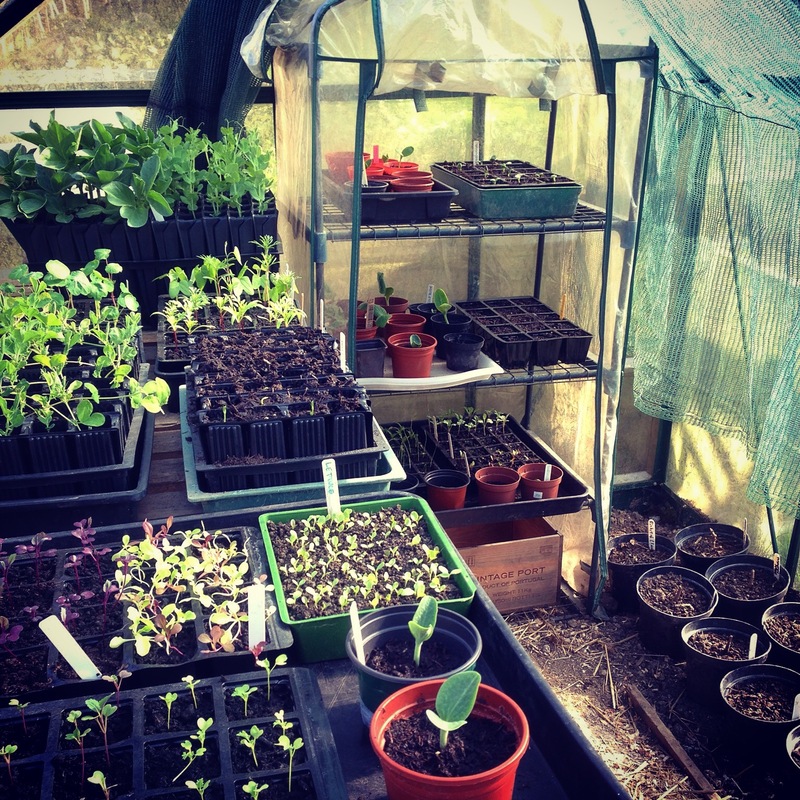 Here’s how to do it…..
By mid-spring most of the seedlings have made the big trek down to our greenhouse, which is now absolutely rammed with fresh new growth. I usually feel like there’s not enough time and definitely not enough space at this time of year…. This is the second in a series of posts about the joys of springtime gardening on our organic allotment. 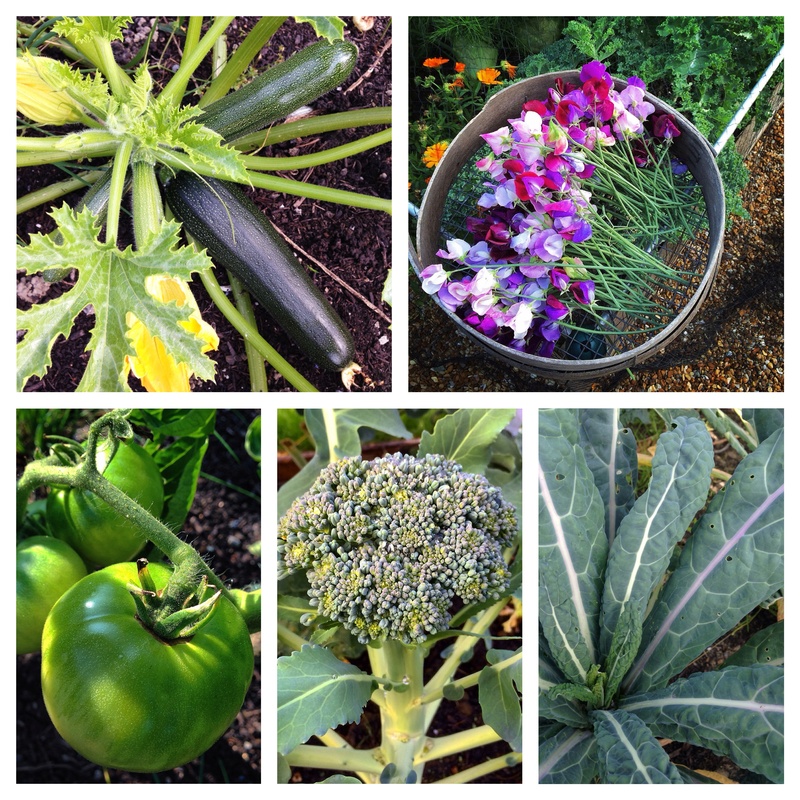 Sowing new crops, hardening off, planting out and the first harvests. Life is good…. How exciting is this! 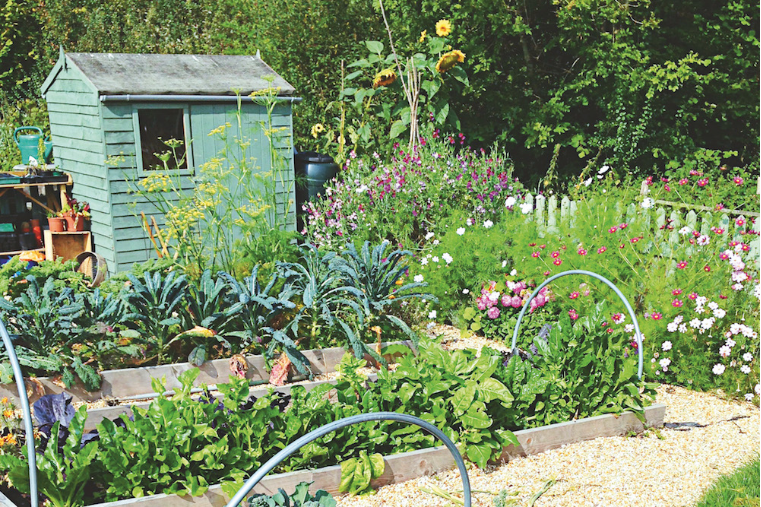 Last year we were approached by publishers Dorling Kindersley and asked if our allotment garden could be featured in a new biodynamic gardening book. 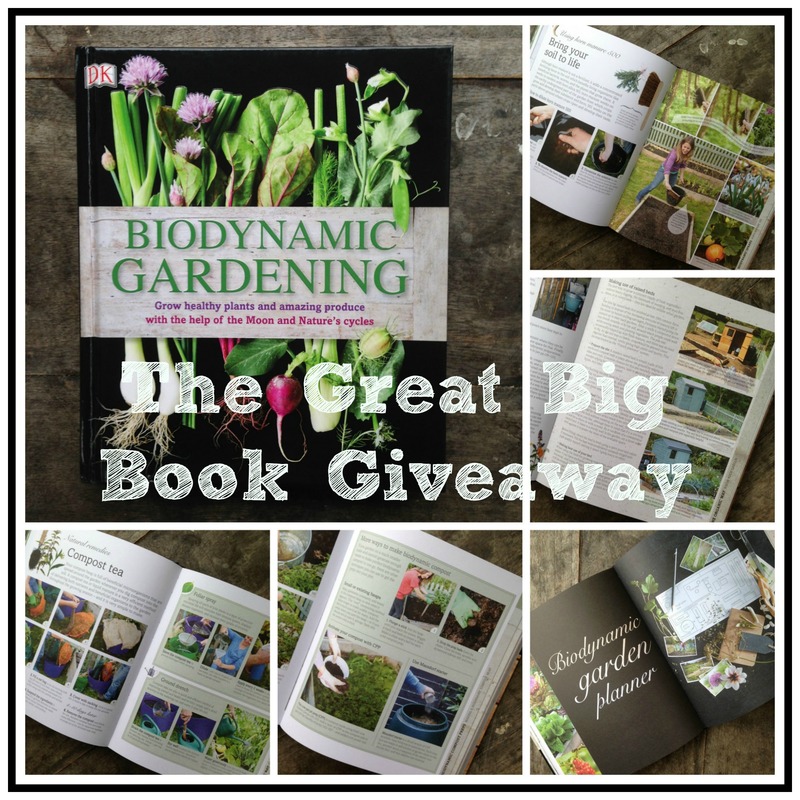 And here it is…..
We spent 6 months working closely with the publishers and other hugely inspiring biodynamic farmers and gardeners to produce a simple yet comprehensive book about the wonders of biodynamic gardening. It covers all sorts of fantastic topics from the principles of ‘BD’ gardening to specific planting tips, teas and tinctures, sowing guides, compost heaps, preparations, tree care, natural pest control and more. Practical step-by-step instructions make the book very easy to follow and the photos are brilliant! The book is available in bookshops, on Amazon and the Dorling Kindersley website. To celebrate its release, we’re giving away one lovely copy of the book. For your chance to win, simply leave a comment on this post. I’ll put your names in a big hat and draw the lucky winner on the 11th April 2015. Results will be posted on my blog and Instagram account, so remember to check back with me then! The competition is open worldwide. 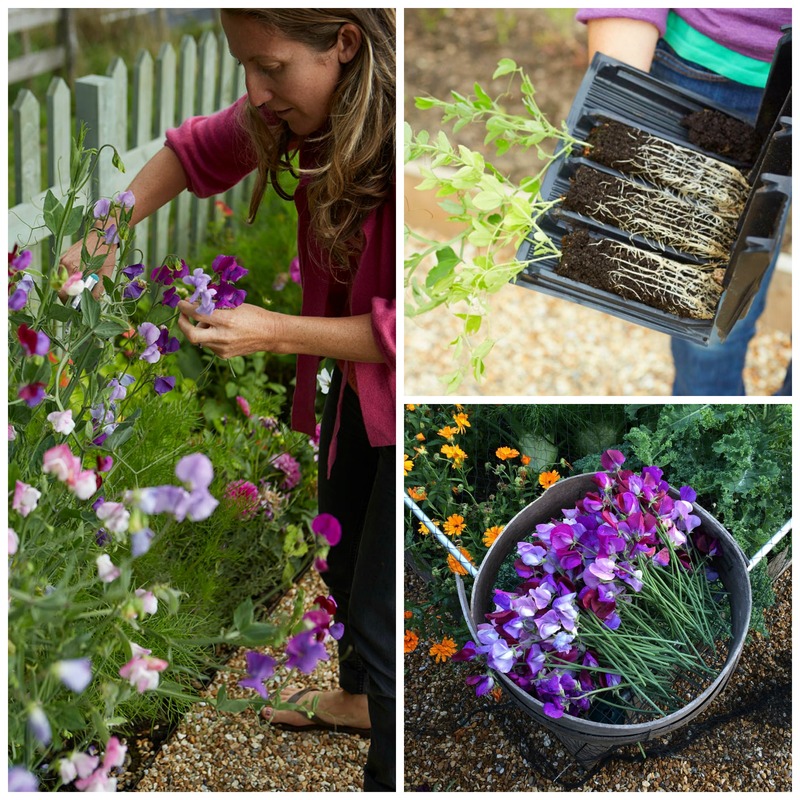 Best of luck and happy gardening….. There are loads of other amazingly effective organic and biodynamic methods that I’ll write about and film at a later date. In the meantime I hope you enjoy this little Autumnal video tour of our allotment garden. Sweet peas have to be one of my all-time favourite flowers. They’re so easy to grow, look amazing and smell heavenly. A jam jar full of sweet peas on the kitchen table just says Summer! Biodynamic gardening is really just a fancy name for a method of gardening that’s been around for thousands of years – practical gardening wisdom handed down over time and widespread before the arrival of chemicals, pesticides, fertilisers and the intensive farming practices of the 19th and 20th centuries. It is the ancient art of watching the skies and using the rhythms and patterns of the sun, moon and stars to guide the sowing, tending and harvesting of crops. Our ancestors used this knowledge to their advantage, so that their crops were stronger, tastier, healthier and more productive. 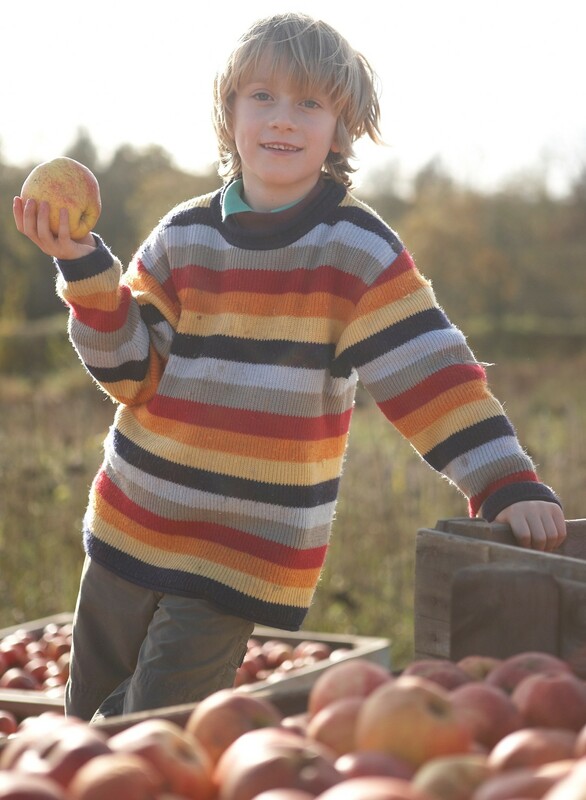 Afterall, they completely relied on their homegrown produce, so it had to be good. A quick trip to the supermarket was not an option! Thankfully, these days you don’t need to be an expert in the solar system to work it all out! Biodynamic gardening calendars are widely available and suggest the best times for all your gardening jobs.